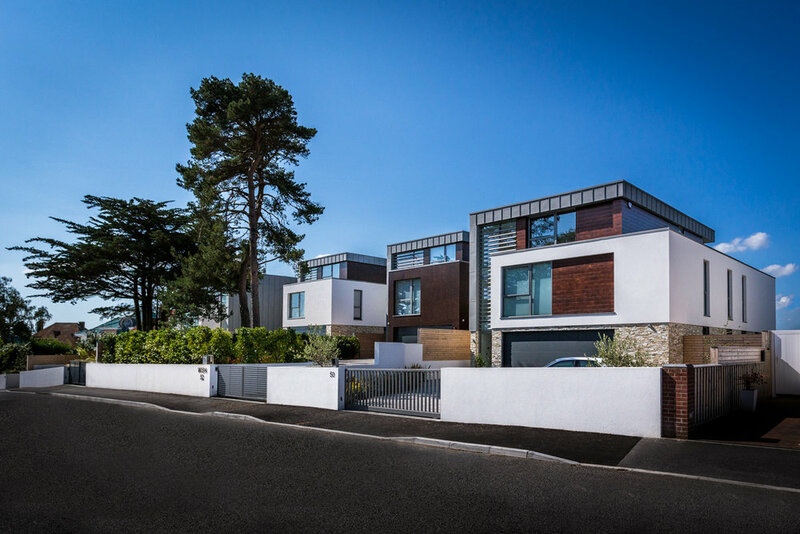 I was commissioned by the render manufacturer and installer KRend to photograph their products used on these stunning new houses in Poole. The KRend is all the white stuff you can see in this photo. Very clean, sharp and modern.